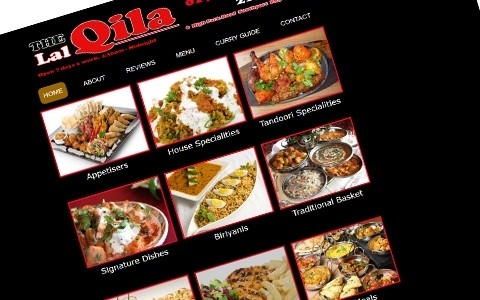 Lal Qila A showcase website for an Indian takeaway based in Southport. 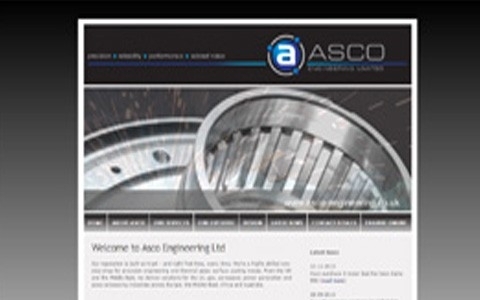 ASCO Engineering A showcase website for an engineering firm based in Skelmersdale. This is a multi page website with a latest news page section and an admin area to manage the news feed pages. 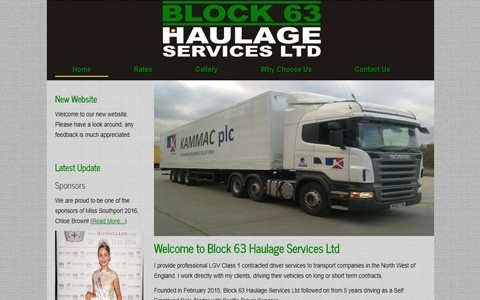 Block 63 A showcase website for a haulage firm based in Southport. 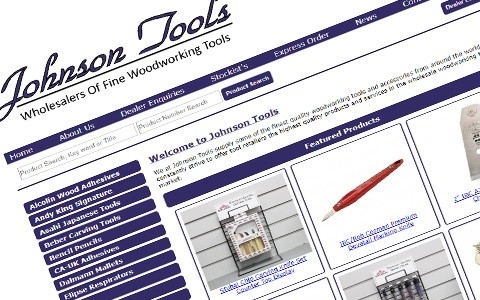 Johnson Tools An ecommerce website for a business originally in Southport but since the growth of the business they have moved to larger premises just outside Southport. 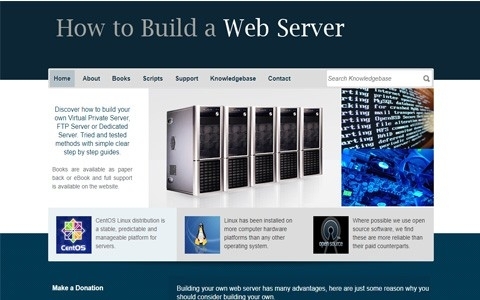 Build a Web Server A website developed to showcase an authors book and the server scripts to accompany the book. 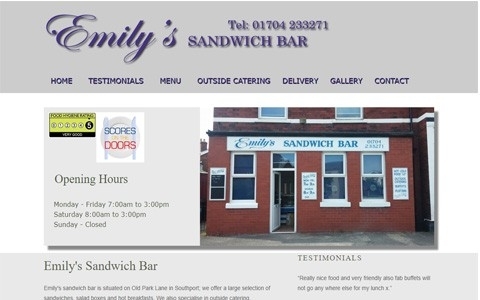 Emily’s sandwich bar A website we created for a sandwich bar in Southport. This website was created to the client’s specifications to advertise her new sandwich bar and allow customers to view their menu online.